Sony has officially launched the Sony Xperia XZ smartphone and it’s available for purchase in various countries. 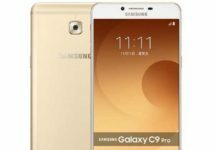 It’s available as dual SIM version in various countries like India. Sony Xperia XZ Dual F8332 is the model number of the device. There is the official PC suite for Xperia phones. 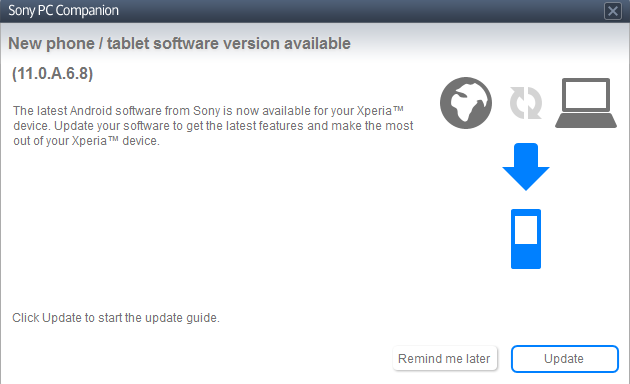 It’s the Sony Xperia Companion and you can download the latest version directly from the official Sony website. 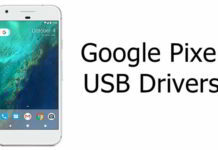 Now that you have got the PC suite, you might require USB drivers for your device on Windows PC if the device doesn’t automatically detects Xperia XZ. 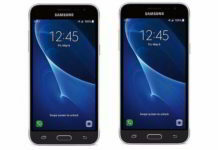 TWRP Recovery and ClockWorkMod Recovery are the two popular & the best custom Recoveries available. You can install TWRP and CWM recovery on Sony Xperia XZ easily. 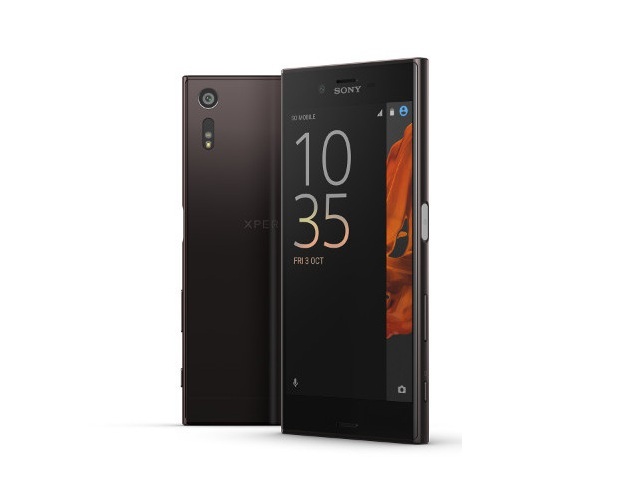 Download Sony Xperia XZ Stock ROM from here. No stock/default apps are available yet.